Many municipalities count on TA to manage and operate their city trolley and circulator service. 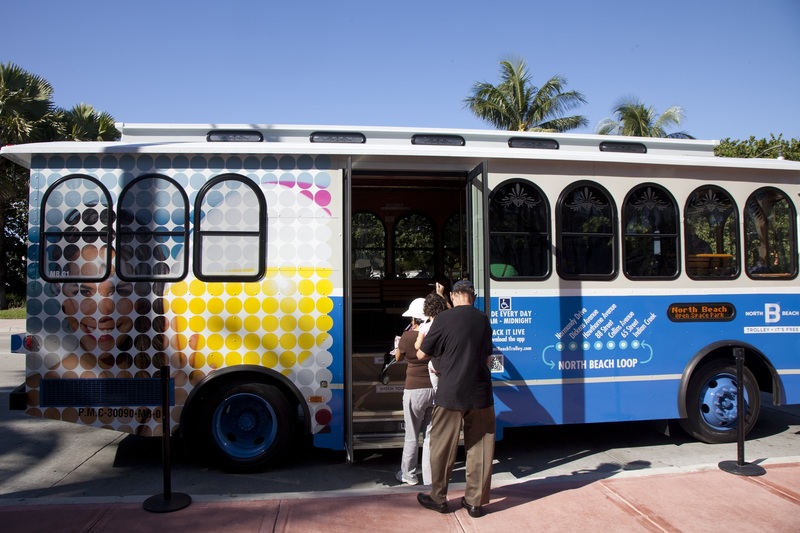 Free trolley service provides a reliable transportation alternative complementing the existing transit network and providing connection to regional transit routes, improving mobility and the quality of life of residents and visitors alike. 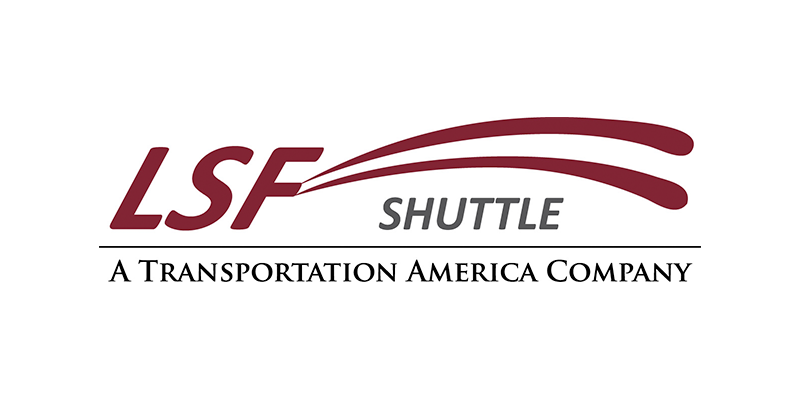 Transportation America’s Limousines of South Florida operates and manages most of the Trolley Services offered by the municipalities throughout Miami-Dade and Broward Counties. The trolley service is a convenient, accessible, green transportation solution that blends seamlessly with existing networks to expand the scope of public transit and to better serve municipalities, universities, corporate areas and planned communities. The Trolley service has been instrumental in moving passengers swiftly and safely to their destinations while relieving traffic congestion and reducing parking demand. Residents, commuters and visitors benefit greatly from this free and accessible transportation service.